Why to use cable gland? A cable gland is an accessory used to fasten/tighten/secure the cable termination to an electrical panel or electrical equiment. 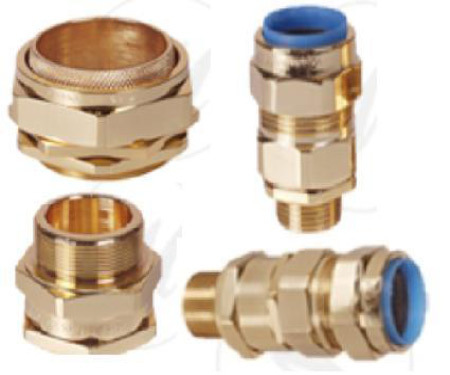 These cable glands are made of brass and also nylon PVC compounds. Cable glands are used in all types of cables like telecommunication cables, data cables, power & control cables and instrumentation cables. Gland sizes vary with the cable size (cable diameter). 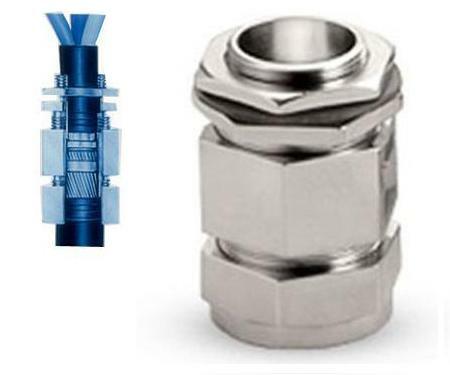 PG Glands: PG Glands or Plastic Glands are used in light duty low current applications. 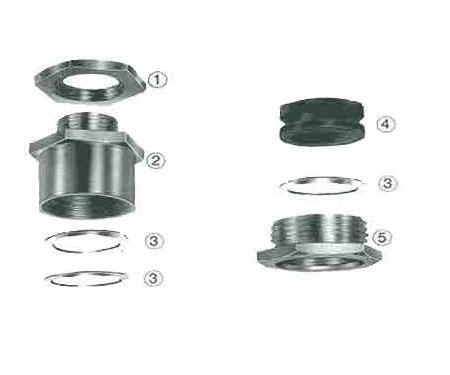 Single Compression Gland: These glands are used in light armored cables. A cable gland is a device used for entry of cables into an electrical distribution board so as to provide bonding, insulation, earthing, strain relief and secure connection. They are also used as a sealing and termination device to ensure that the characteristics of the enclosure which the cable enters can be maintained adequately. Cable glands are mechanical devices and can be constructed from metallic or non-metallic materials. They are used in all major electrical infrastructure and instrumentation installations where power, control, data or instrumentation cables are used and automation systems. What is the difference between Analog Multimeter and Digital Multimeter? What is a Multimeter and how to use it?